Like any other security tool, clear instructions should be built into staff post orders, policies, and procedures to provide proper instruction on how, when and under what circumstances supervisory staff can authorize the use of TempShield™. 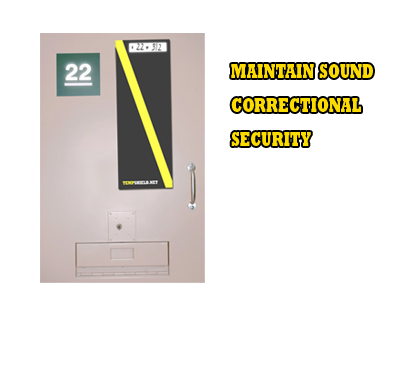 Correctional security professionals should ALWAYS seek management approval prior to and during use of this product. 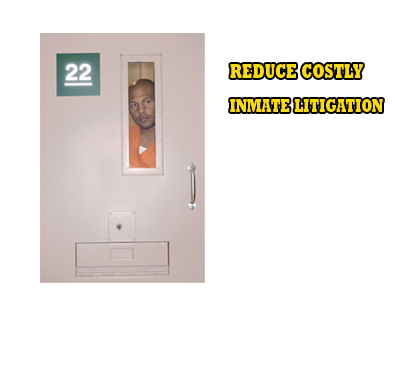 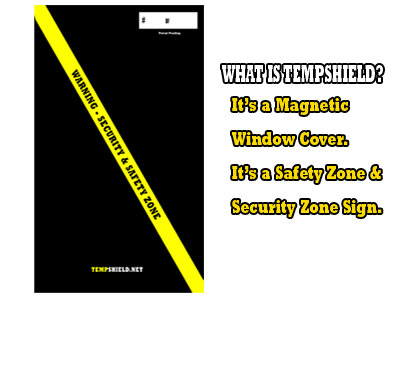 Security supervisors should maintain direct supervision while TempShield™ is being used on a cell door/window.